Travel through an audio/video exhibit of artwork depicting the tragic fate of European Jewry during 1939-1945. Watch eye-witness testimonies as you walk through the exhibit featuring the paintings of Bothwell resident artist Larry Lagin. Art Classes at the Bothwell! Join any of the many on-going art classes in watercolor, colored pencil, acrylic, oils, linocut and more! Plenty of space for all and any events! Music, dance, community, you name it! 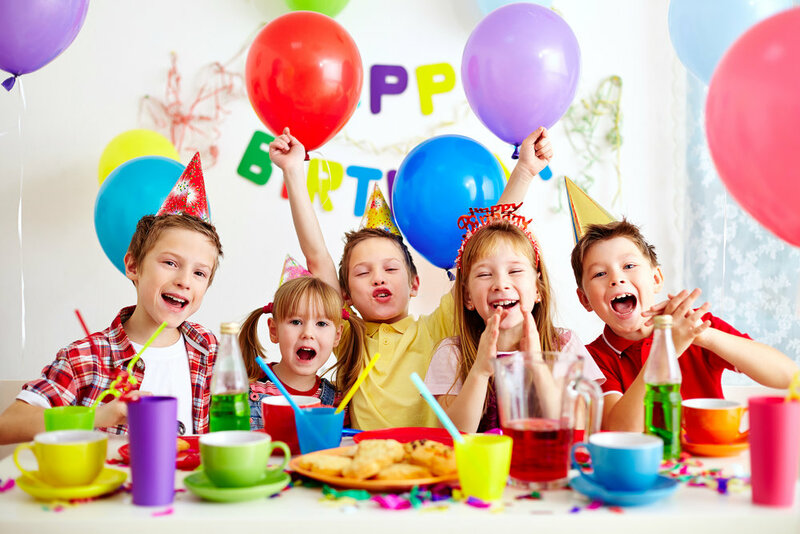 Birthday Parties at the Bothwell! Book your child's art party at the Bothwell Arts Center. Facilitated by professional art teachers, these parties are focused on fun and art. "Show and Tell and Critique If You Want It" is back! LEARN - TEACH - CREATE - INSPIRE! We Invite You to Join the Bothwell Family! Since we opened our doors in 2006 ... The Bothwell Arts Center has been an arts incubator, offering affordable and rentable classroom, rehearsal, performance, event, and studio rental space for artists, musicians, theatrical, acting, choral, and other individuals and groups with a cultural arts focus. Help support the Arts in Livermore! Donate to The Livermore Valley Performing Arts Center today! Livermore Valley Performing Arts Center is the non-profit organization that operates the Bankhead Theater and the Bothwell Arts Center. The Mission of Livermore Valley Performing Arts Center is to offer a broad range of arts opportunities and experience to engage our diverse community.